Megan Lowe was an early adopter of TED-Ed Clubs. “I think I saw one of the first tweets announcing the program, and once getting the okay from my principal and board, ran with it!” says this elementary school teacher. Today, Megan is in her 4th year of guiding TED-Ed Clubs. As a TED-Ed Innovative Educator in Ontario, Canada, she used this expertise to create Sprout, a safe online environment that helps students to exchange feedback on their TED-Ed Club ideas. Below, learn more about Megan’s innovation — and find out how to start using it with your TED-Ed Club. In a TED-Ed Club, the goal is to help every member “find an idea that they are truly passionate about, that is worth spreading, and that they will eventually be able to talk about for at least 2-3 minutes,” says Megan. Peer-to-peer feedback can help members gain clarity on a talk idea. “Let’s get students talking more, sharing more, and giving each other quality feedback,” she says. Sprout is an online space where students can pitch their TED-Ed Club talk ideas and get feedback from other students around the world. Feedback always includes a star rating, which gives a quick impression of what people think of that idea. It often includes questions and suggestions, as well as links to resources that could help further develop the idea. This combination helps students to quickly learn which of their ideas are resonating with others, and use the feedback to further refine and clarify a favorite concept. The site is designed to be a safe environment where no real names or identifiers are used, and all ideas and feedback are moderated by teachers or TED-Ed Club Leaders, prior to being posted. Over time, Sprout has the potential to become a rich bank of inspiring and innovative student ideas. Start by being aware of laws. The Children’s Online Privacy Protection Act (COPPA) largely dictated the way we designed the site. We did not want to collect any identifying information from children under the age of 13. Good feedback is crucial. You need to ask as many people as possible to give your project a try and share their thoughts. Most of the time, you won’t get much feedback, but occasionally you will get a great idea or perspective that will really help propel your project forward, so keep asking! In our very busy world, people don’t tend to read instructions and want things to work quickly, easily, and with minimal effort. So, try and design your product with this in mind. If there is complexity, spend time working out how to communicate this, as simply as possible. You loving and believing in your product is so important. But, what is just as vital is to have champions who believe in what you are doing and help to spread the word. 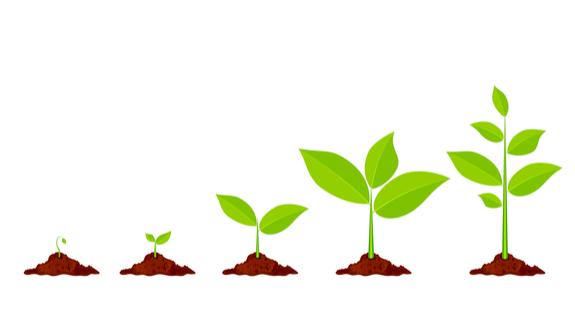 I am so grateful to the early adopters of Sprout and those who gave some time and energy towards the project. It would not have happened without their support. Don’t give in. Pace yourself, but keep going. This means continuing to work on your project as well as promote it: find those moments and places where you can share your project with others. Often this will happen informally. So, put yourself out there. Raise your online and professional profile by getting involved in as many events, conferences, workshops, chats and experiences, as you can reasonably manage! 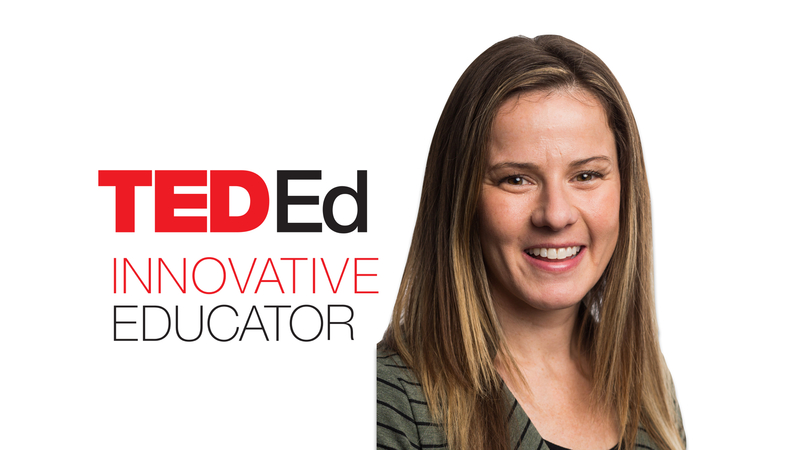 Megan Lowe is a teacher in Ontario, Canada, and a participant in the TED-Ed Innovative Educator program. If you plan on replicating a version of this innovative project in your community, let Megan know!